However dumping the database was quite easy since there were no WAFs or any kind of filtering happening. Out of the tables let’s check out the admin table. That’s not all there is also a reflected XSS. It states about Cisco too in the Copyright. However I reported Paypal and they said it’s out of scope. 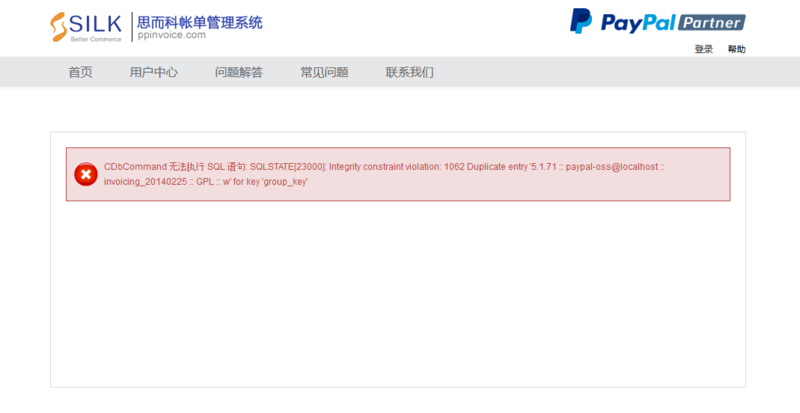 Well, I recently saw another researcher who had found some issues in another Paypal Partner website running SILK software was accepted while mine was not. 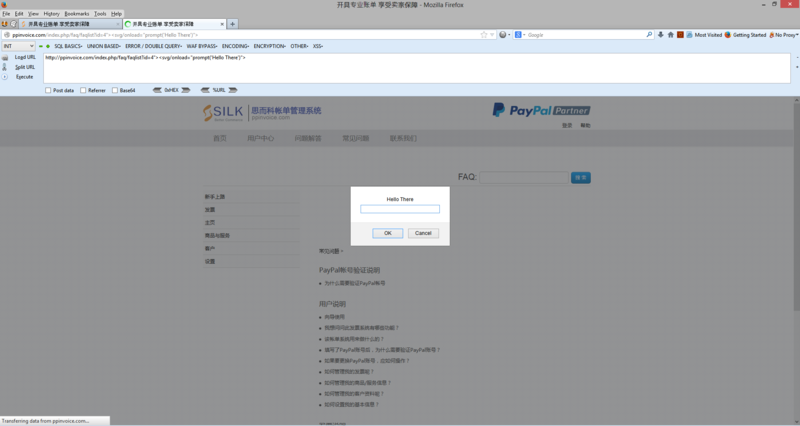 The issue seems to be in SILK software. It seems like they are a third party to Paypal. 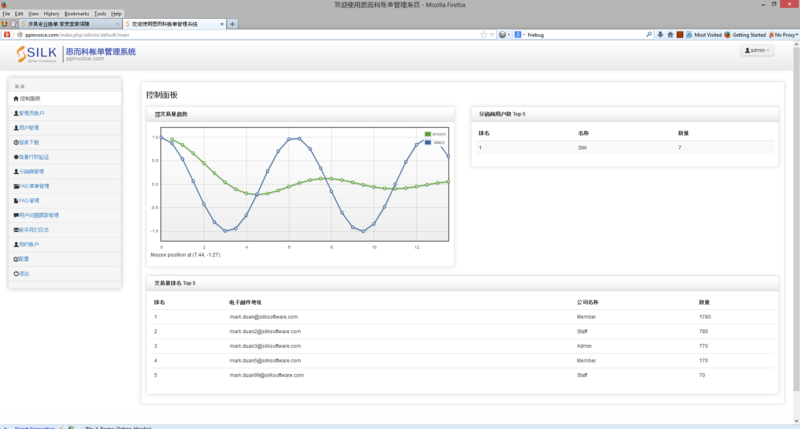 They are also a Magento Solution Provider according their webpage. You always make awesome thing. Great bro,Keep in hunting.